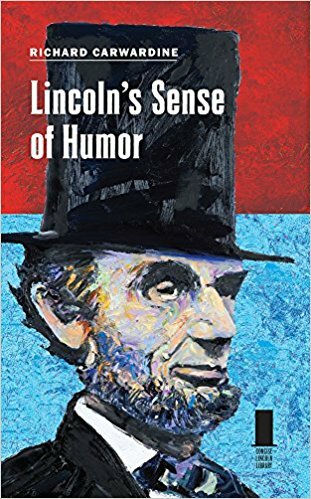 • Lincoln’s Sense of Humor by Richard Carwardine (SIUP, 2017). 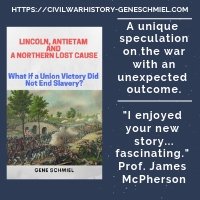 The range of Lincoln-related topics addressed by Southern Illinois University Press's Concise Lincoln Library series is impressive, and there are no signs that series editors Richard Etulain and Sylvia Rodrigue will run out of ideas anytime soon. The latest volume is Richard Carwardine's Lincoln's Sense of Humor. Lincoln's penchant for telling jokes and repeating humorous stories to captive audiences both private and public is one of his most celebrated attributes. Carwardine's book "registers the variety, complexity of purpose, and ethical dimension of Lincoln’s humor and pinpoints the political risks Lincoln ran in telling jokes while the nation was engaged in a bloody struggle for existence." It also "shows how Lincoln’s uses of humor evolved as he matured and explores its versatility, range of expressions, and multiple sources: western tall tales, morality stories, bawdy jokes, linguistic tricks, absurdities, political satire, and sharp wit. While Lincoln excelled at self-mockery, nothing gave him greater pleasure than satirical work lampooning hypocrisy and ethical double standards." According to Carwardine, "Lincoln’s funny stories were the means of securing political or personal advantage, sometimes by frontal assault on opponents but more often by depiction through parable, obfuscation through hilarity, refusal through wit, and diversion through cunning. Throughout his life Lincoln worked to develop the humorist’s craft and hone the art of storytelling. His jokes were valuable in advancing his careers as politician and lawyer and in navigating his course during a storm-tossed presidency. His merriness, however, coexisted with self-absorbed contemplation and melancholy. Humor was his lifeline; dark levity acted as a tonic, giving Lincoln strength to tackle the severe challenges he faced." On the other hand, not everyone appreciated this part of his personality. Lincoln's "reputation for unrestrained, uncontrollable humor gave welcome ammunition to his political foes. 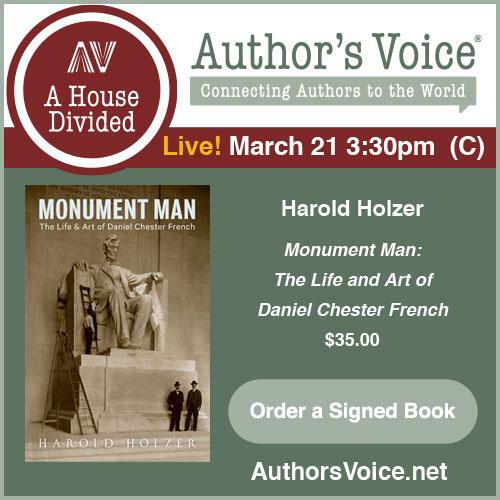 In fact, Lincoln’s jocularity elicited waves of criticism during his presidency." 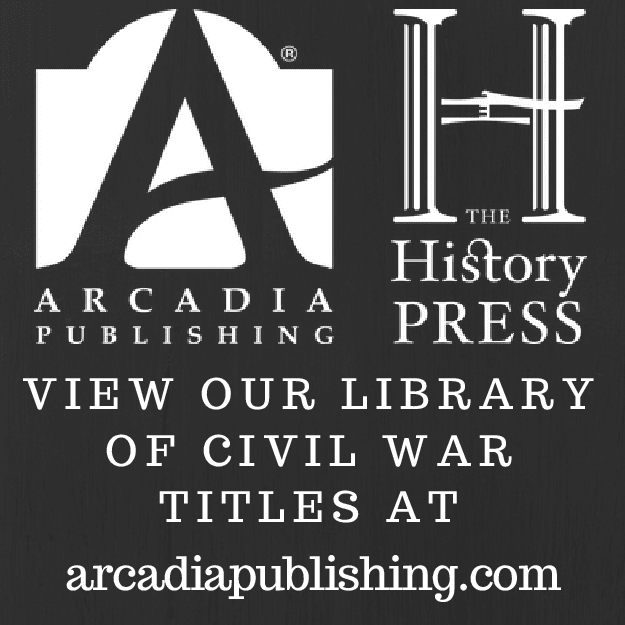 In reconnecting Lincoln's humor with its original context, Carwardine "helps to recapture a strong component of Lincoln’s character and reanimates the good humor of our sixteenth president."